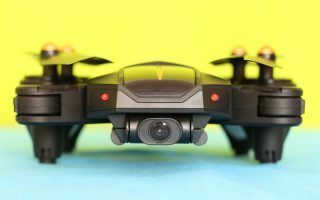 At first look, the Attop XT-3 is a good starter drone. 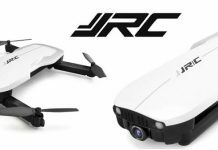 It is affordable, portable and has lots of the features that you’d like to see in a beginner quadcopter. 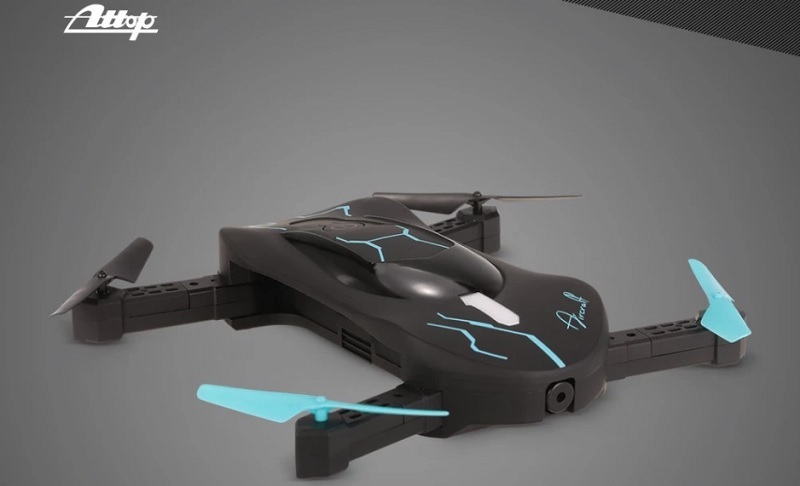 It has alt-hold which keeps autonomously the flight altitude at the desired level. With headless mode enabled, newbies should not have to worry about the orientation of the aircraft. 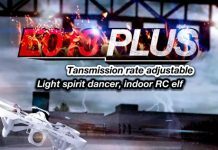 While lowest speed rate is suitable for indoor practice, highest speed rate will improve the wind resistance during outdoor flights. 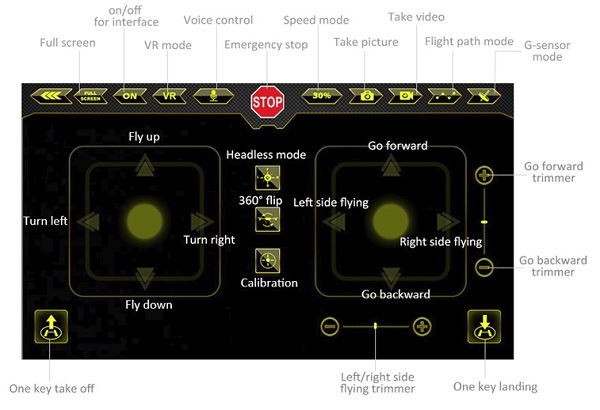 You can even do Take-offs and Landings with the push of a single button. Attop XT-3’s design somehow goes to the batmobile car from DC comics. In front of the aircraft is located a 0.3MP with WiFi real-time image transmission (FPV). 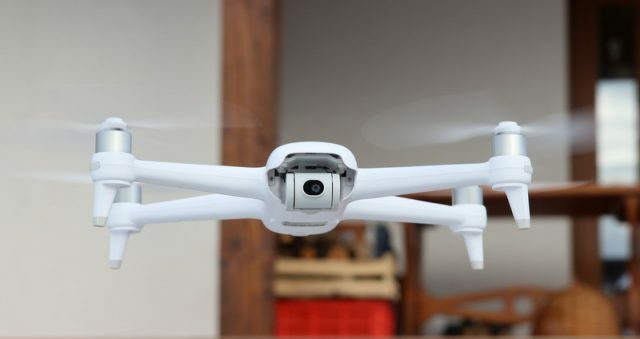 The camera allows to take selfie photos as well as aerial videos. Just like the JJRC H37, the Attop XT-3 also comes with a nice carry bag. This allows not just to conveniently transport the drone, but also to safely store it. My suggestion for long-term storage is to remove the battery from the aircraft. LIPOs also likes to be stored half charged. About 6-7 minutes play time. Who’s for and where to buy the Attop XT-3 selfie quadcopter? If you are interested in buying your first selfie drone, I would rather suggest you to start with a cheap model like this Attop XT-3, than a much expensive DJI Spark or Mavic Air. I know that they are powered by lots of cool features and also have superior image quality, but drones are fragile. From my experience, many first drones ends at the trashcan due to lack of pilot experience, so it depends on you how much you want to pay to learn the basics of flying a drone. 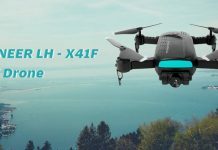 Now, using this “L9498RM” coupon code Attop XT-3 can be ordered from here for only $28.59 – this price includes spare propellers and free shipping. Note: The offer ends on 10 April 2018.